To avoid long check-in lines (boo), baggage carousel waits (hiss), and extra baggage fees (no thank you! ), you need a carry-on. But not all carry-ons are alike. 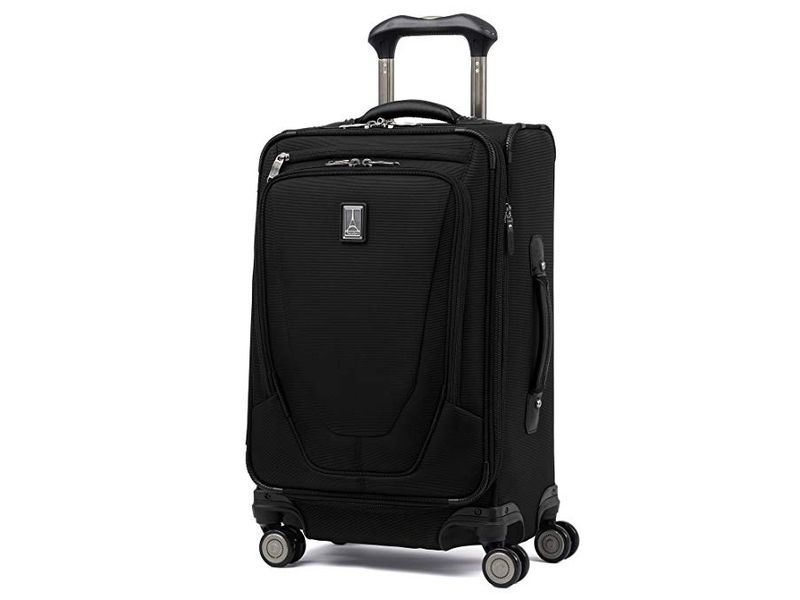 A good one should be lightweight, easy to maneuver, and designed to help you stay organized while traveling. Whether you prefer to carry it on your back or wheel it by your side, these bags are the best carry-ons you can buy. We put our carry-ons through the freakin' ringer. This one holds up. Its textured surface keeps it looking good and scuff-free, and its 100-percent polycarbonate body keeps it under airline-imposed weight limits. And if you do need to check, you can do so without worrying, since it has integrated TSA locks. The fact that airline crews around the world continue to use Travelpro bags is a pretty darn good indication of their quality and usability. 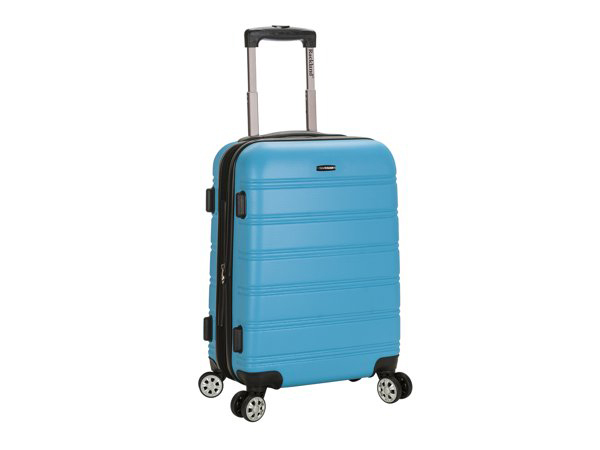 Inside this soft-sided spinner, you’ll find plenty of room to pack a week’s worth of belongings and keep it all organized in separate compartments. The included suit bag is a nice addition to avoid wrinkles, but the coolest feature of this bag is the dedicated power bank pocket on the side, allowing easy access to charge up your devices. Imagine coming across a broken airport escalator and—get this—you're not fazed by it. Or going up subway stairs with complete ease. A carry-on backpack is the trick, and Osprey's Farpoint 40 is constantly reviewed as the best carry-on backpack you can buy. It opens all the way up, so you can pack everything easily, including your laptop in a separate padded compartment. Osprey high-quality zippers don’t break and the compression straps keep everything stable on your back. The best part of this bag is the stowaway back panel where you can zip up the straps and hip belt if it’s necessary to gate check your bag. 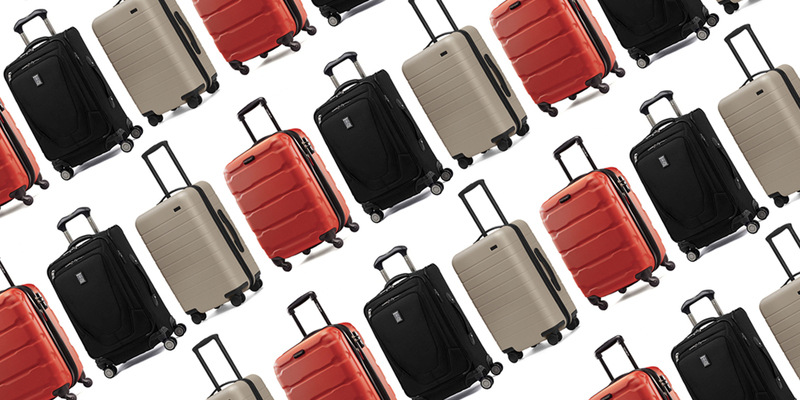 Proving that style and function aren't mutually exclusive, Bric’s rolling duffel is a fashionable carry-on with enough packing space for all kinds of trips. The duffel bag style makes it easy to pack bulky items, and outside pockets are good for small items like travel paperwork, Kind bars, and Dramamine. Sturdy handles help you grab the bag easily from the overhead bin. Why carry your luggage when your luggage can carry you? Ride from gate to gate aboard the Iubest Smart Suitcase Foldable Electric Scooter. 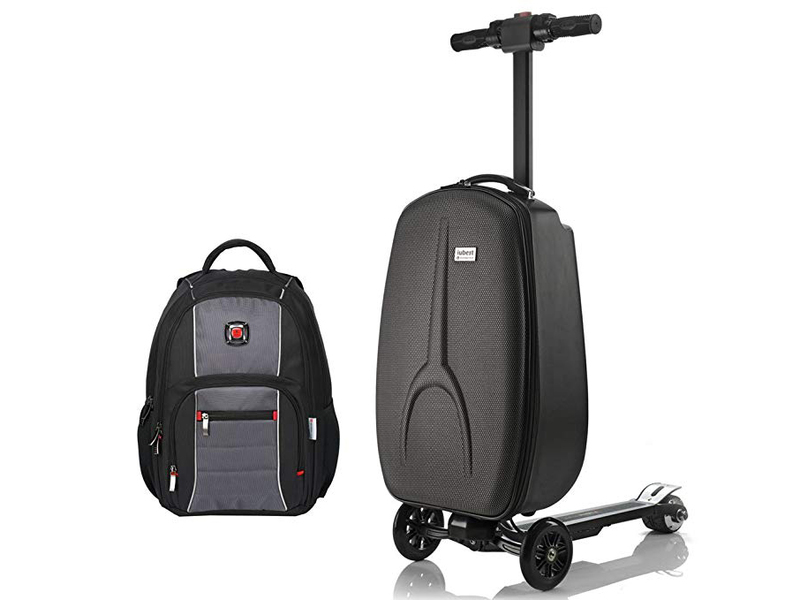 This carry-on bag/scooter hybrid will cost you an arm and a leg, but if it saves you from missing a connection, well, can you put a price on that? (Think of all the money you could save on Uber or taxi fares.) The suitcase is made of scratch- and waterproof material and comes with a backpack, which you can use as your personal item. 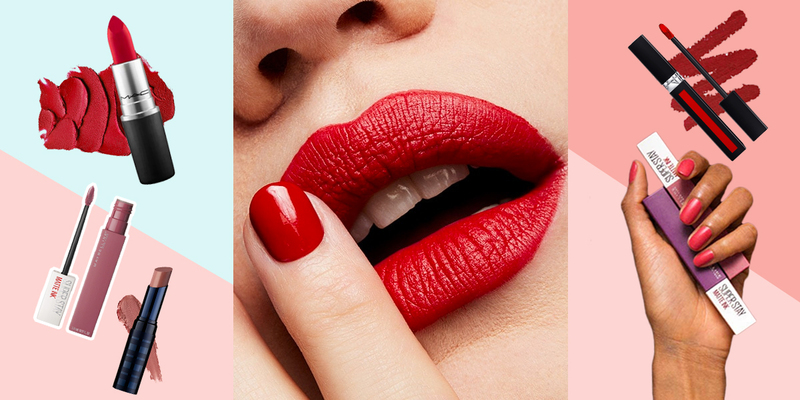 If you need to stick to a budget, avoid the cheap bags you see at discount stores. Many of them are poorly made and the handles will probably start to rip off once any real weight is asked of them. 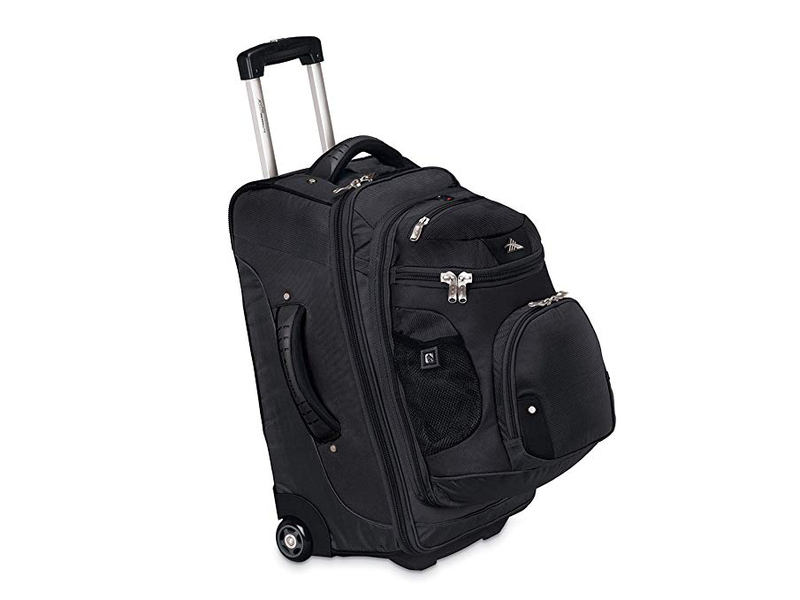 This expandable spinner bag from Rockland is made from a durable lightweight polycarbonate material and will last longer than other budget bags. 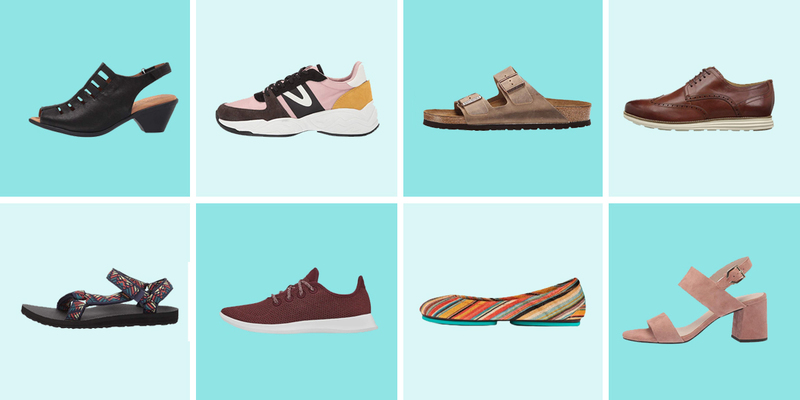 Plus, the bright colors will help you spot the bag in a jammed overhead bin. Often priced under $50, this bag is your best bet in this price range. It's "next stop: Paris" with this elegant hard-shell bag, whose handsome exterior comes in dark brown or white with leather accents. A unique brake system keeps it from rolling off if you are standing on uneven ground. The wheels, by the way? They're Hinomoto spinners that hardly make a sound. Inside are two packing compartments with zippered dividers to prevent your stuff from shifting. From the brand known for making top-end coolers, this duffel bag is the most durable carry-on bag you can buy. The Yeti Panga 50 has a thick skin shell and airtight closure with a Hydrolok zipper, making it completely waterproof. Seriously—if you're caught in a torrential downpour, your stuff will stay dry. And with a 50-liter capacity, the bag's plenty big for that bottle of limoncello from Italy or that bajillion-pound box of Swiss chocolate—just leave some extra space in case you need to squeeze it in the bag sizer at the airport. If you want a backpack that can also be rolled between terminals, this hybrid wheeled backpack is the best of both worlds. It’s actually three bags in one. You can roll it like a suitcase, carry it like a backpack, or zip off the attached daypack to use for day trips. 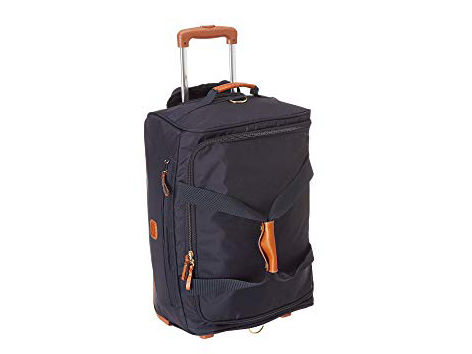 The backpack straps for the main bag can be zipped behind a hidden back panel so it will look like a normal wheeled carry-on bag while rolling. 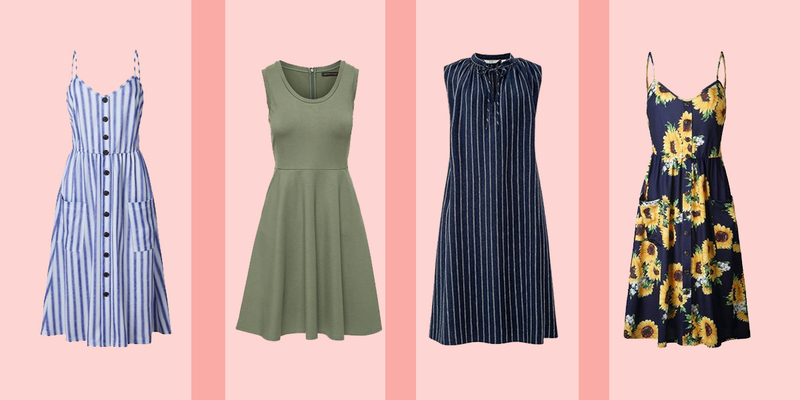 Get ready for all the compliments. The Away carry-on bag has it all, starting with an outer shell that's rigid, but soft enough to bend without getting damaged. 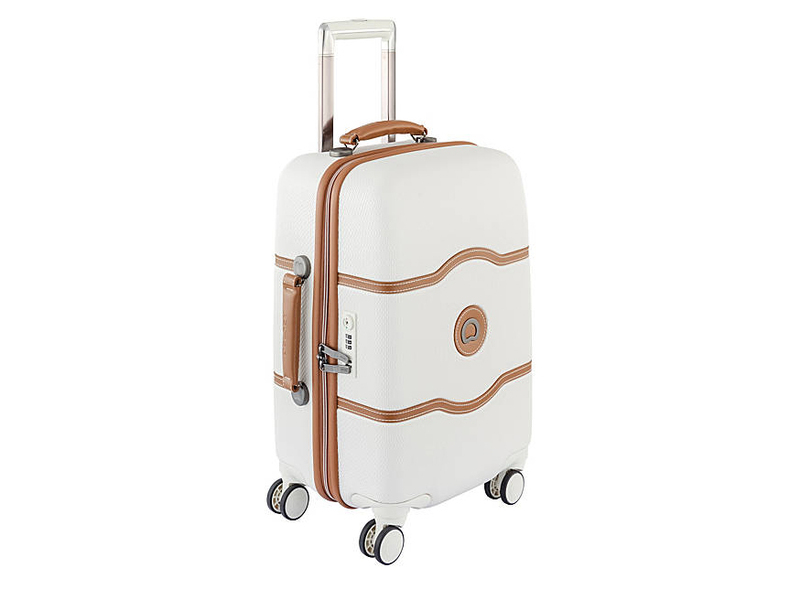 Inside, there are two separate compartments designed to separate clothes from toiletries, shoes, and other items. A nylon laundry bag is included to help you keep your dirty clothes separate. 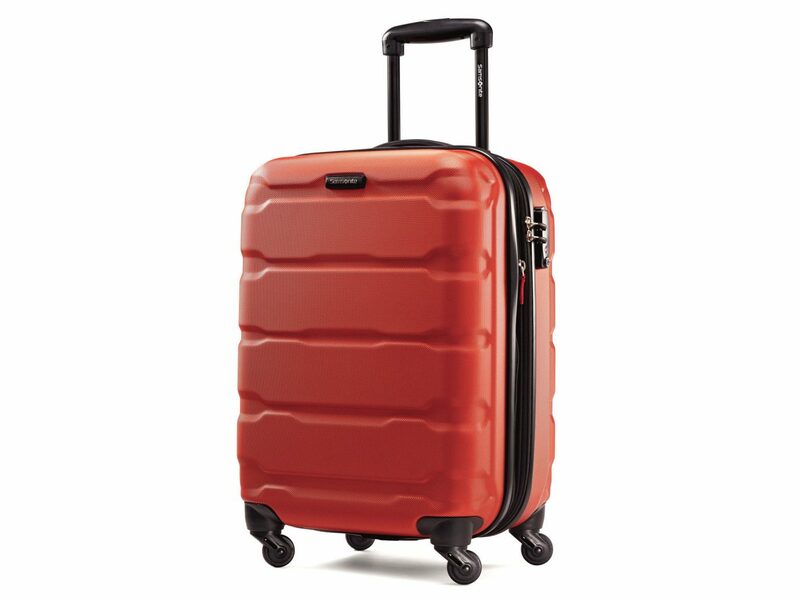 The four wheels rotate 360 degrees for a perfectly smooth roll and the TSA-approved zipper lock will make sure no unwanted hands get inside. Best of all is the removable power bank for keeping phone alive when all the outlets are full (as they always are).